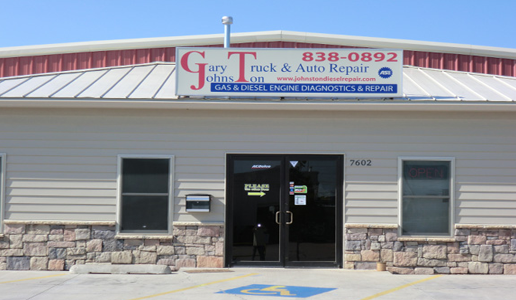 Family-owned, full-service auto repair shop. AAA authorized repair. 10 percent labor with AAA card. At J&E Automotive, you will find informed, educated and trained staff & technicians who understand their jobs and your need for reliable, affordable repairs to your vehicle. We believe in accurate diagnosis, professional quality repairs and affordable pricing. 50+ years of combined experience, continuous education and training and a willingness to invest in the latest analytical and diagnostic equipment. Auto collision, storm damage, glass and paintless dent repair. Your full service automotive repair and maintenance shop.